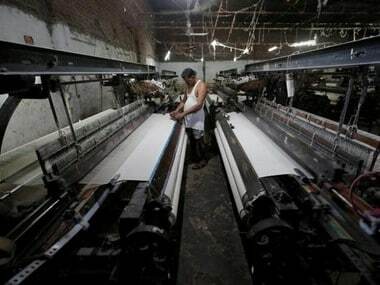 New Delhi: Industrial output growth dropped to a 17-month low of 0.5 percent in November on account of contraction in manufacturing sector, particularly consumer and capital goods. 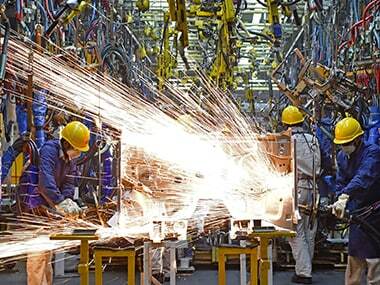 Factory output as measured in terms of the Index of Industrial Production (IIP) had grown by 8.5 percent in November 2017, as per data released by the Central Statistics Office (CSO) on Friday. The previous low was in June 2017, when IIP growth contracted by 0.3 percent. The growth for October 2018 was revised upwards to 8.4 percent from 8.1 percent. During the April-November period, industrial output grew 5 percent as compared to 3.2 percent in the same period of the previous fiscal. The mining sector posted 2.7 percent growth during the month as against 1.4 percent in November 2017. Power sector output also grew by 5.1 percent from 3.9 percent a year ago. 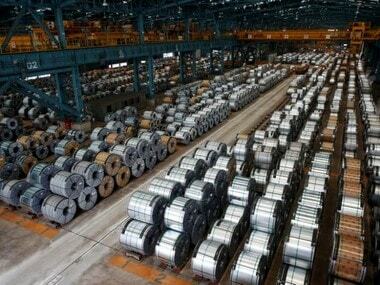 Capital goods output declined by 3.4 percent, compared to 3.7 percent growth a year ago. 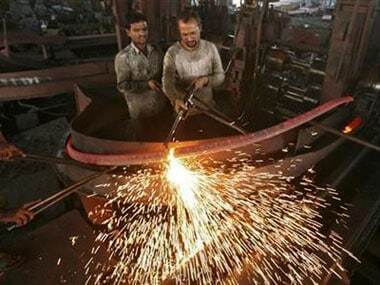 Consumer durables output also dipped by 0.9 percent as against a growth of 3.1 percent a year earlier. Consumer non-durable goods also saw a contraction of 0.6 percent as compared to 23.7 percent growth a year ago. 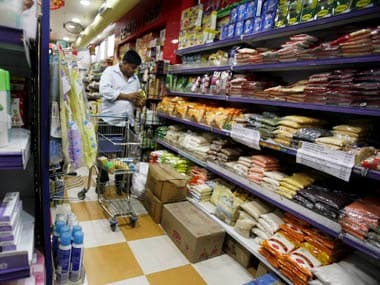 As per use-based classification, the growth rates in November 2018 over November 2017 are 3.2 percent in primary goods, (-) 4.5 percent in intermediate goods and 5 percent in infrastructure/construction goods.